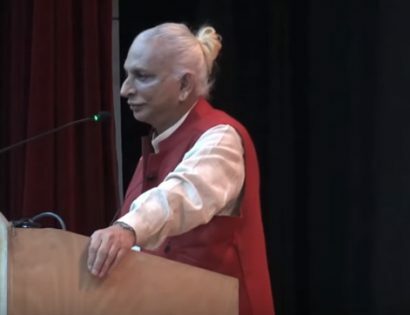 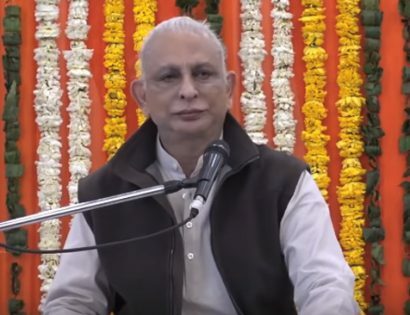 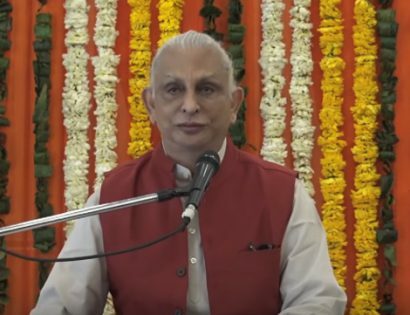 Sri M gives an introduction to the Upanishads and also gives a gist of the Katha Upanishad on the 1st Day of the talks which happened in Trivandrum from the 11th – 13th Dec 2018. 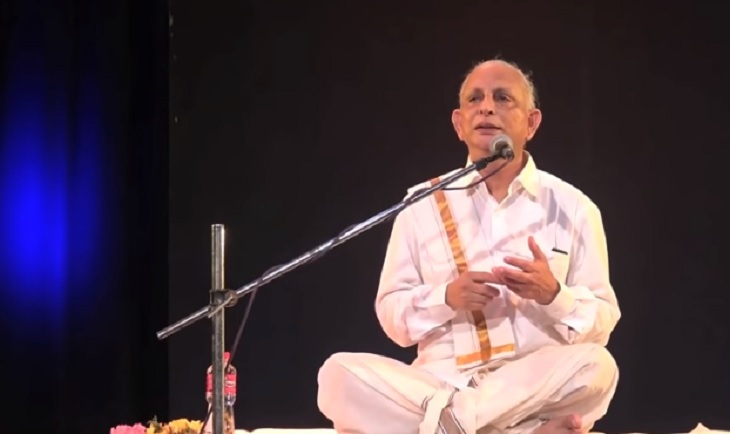 Sri M continues his explanation of the Katha Upanishad on the 2nd day of the talks which happened in Trivandrum from the 11th – 13th Dec 2018. 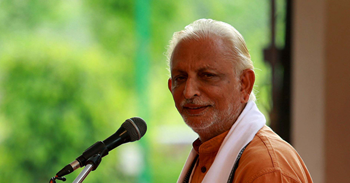 Sri M concludes his explanation of the Katha Upanishad on the 3rd day of the talks which happened in Trivandrum from the 11th – 13th Dec 2018.